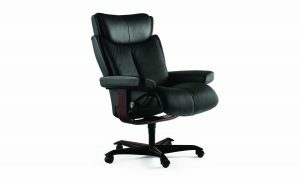 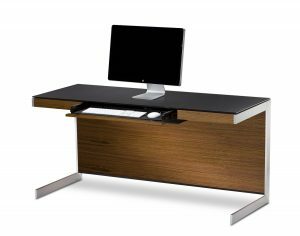 A great solution anywhere that space is limited, Cascadia is terrific for a home office. 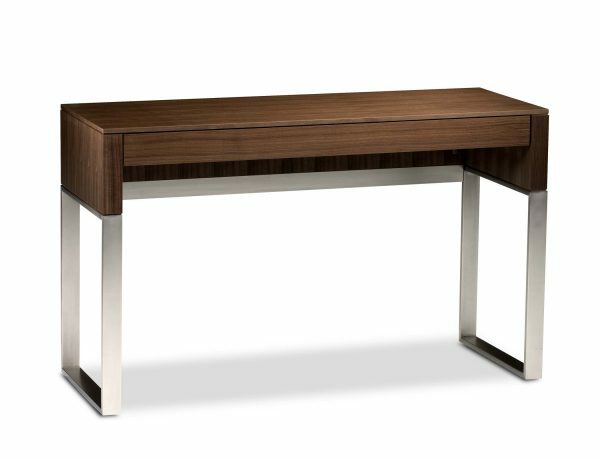 The versatile Console/Laptop Desk can be used with the Cascadia desk to extend your work surface, but also an attractive home for your laptop. 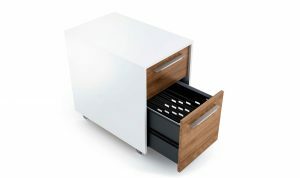 The full-length storage drawer is handy for supply storage or for housing your laptop when not in use.